The above assumes the company best known for the Kirby series of platformers releases its first (I think?) mobile game outside of Japan, of course. I have a feeling it will, though, as Hataraku UFO looks--and sounds--like a lot of fun based on the trailers that can be seen over on japanesenintendo.com. In fact, I'd say the game looks like equal parts Kirby (the protagonist's design, in particular), Hayden Scott-Baron's Tumbledrop, and your average "claw crane" game. 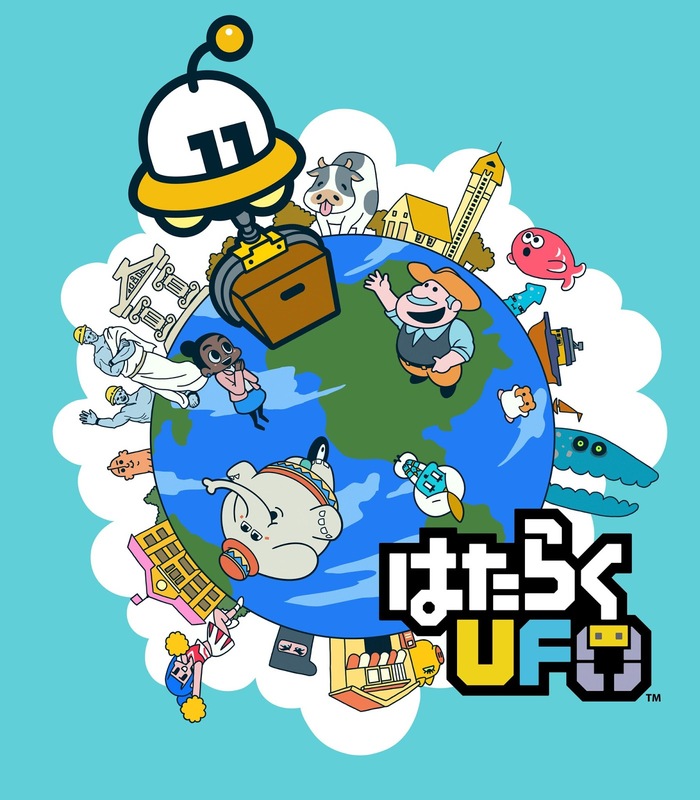 Add in the fact that HAL's selling Hataraku UFO for just 480 Yen in Japan (about four bucks in North America)--with no in-app purchases--and you've got yourself a sure-fire winner. Or at least that's my view of the situation. You know what I'd like even more than for this game to make its way to my region's App Store and Google Play Store? For HAL to expand on it a bit and release some sort of "deluxe" version for the Nintendo Switch. Don't worry, I'm keeping my eyes peeled for Hataraku UFO to land on my shores regardless. Are any of you going to do the same now that you're aware of this adorable game's existence?